Okay, forget about the Dog Whisperer. I want Pollan for Veep. Sorry Joe, I know I keep suggesting other people for your job. But here’s the thing: they’re saying or doing what I think needs to be said or done. 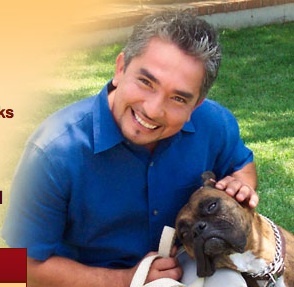 I was half-joking with the Cesar Millan thing. Though I think he sets a good example. If we reined in Wall St the way he does a pack of dogs. Phew, I wouldn’t have to plan on working till I drop. But this Michael Pollan essay on the critical issues facing the next president, see Farmer in Chief, is exactly the kind of thinking that’s missing in Washington. People have been led to believe that issues of childhood hunger, or childhood obesity, the epidemic of diabetes, the food contamination problems are all unrelated issues. As Pollan demonstrates, they are all connected to years of bad policy and wrong-headed regulations. Our food production and food systems are also connected to fossil fuel consumption. It’s just impossible to keep pretending our farm and food policies are isolated things that can be debated, regulated and reviewed in the absence of the systems they support or that support them. One issue he raises that I’ve only just become aware of is the abattoir or slaughterhouse regs. One of the key challenges to eating more healthfully raised, humanely raised, environmentally better animal protein is our system of slaughterhouse inspection. Current rules are a complete impediment to the more healthy meats they were originally intended to be ensuring. For one alternative see The Sustainable Harvest Alliance. Everything is skewed in almost a through-the-looking-glass perversion of what works in food production. True costs are not simply how cheap that burger is, honest accounting must include all the attendant environmental distasters embedded in how that cow was raised, fed and slaughtered, the fossil fuels used in production and transportation and so much more. Absent strong leadership that does what Pollan’s essay does, connects the dots, requires accountabilty, absent these things we are destined for more of what has become too frequent bad news about food contamination, environmental disasters and public health crises. 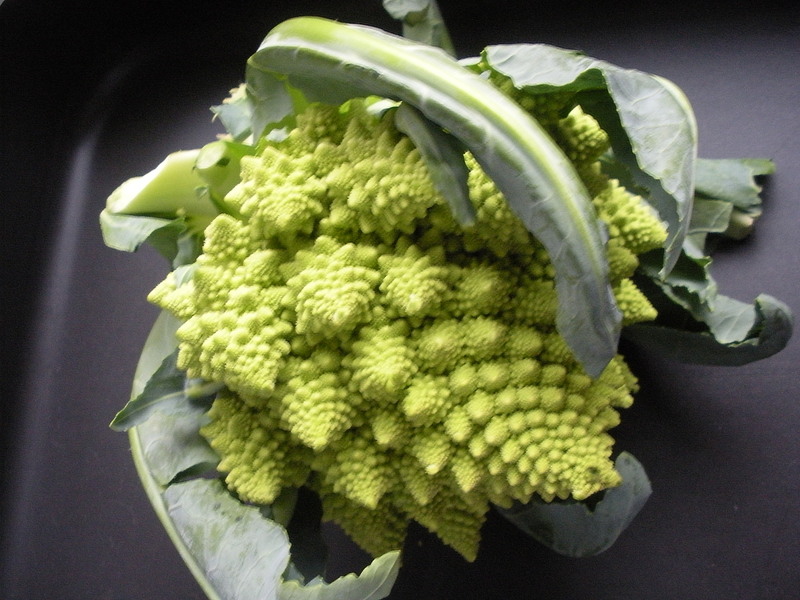 For some great snippets of innovative food production ideas see this slideshow, New Food Ideas. Move over Cesar, it’s Pollan time.